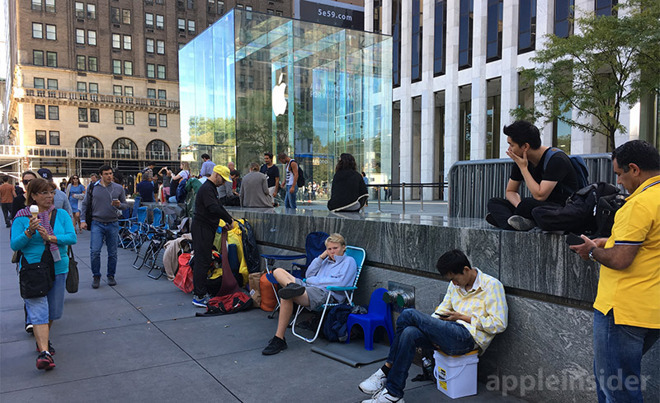 Customers await iPhone 7 at Apple's Fifth Avenue store in New York City. 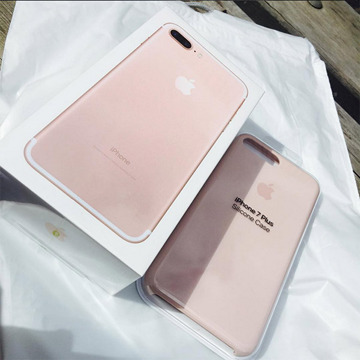 Apple fans in Australia, New Zealand, Japan and Shanghai —the first time zones to see Sept. 16 —are now taking receipt of iPhone 7 pre-orders placed last Friday. As usual, many new owners are busy performing the ritual unboxing ceremony, posting pictures of the process to social media accounts for perusal by jealous international looky-loos. As of this writing, Apple stores in Australia are opening their doors to customers who in some cases have been waiting for hours to purchase the latest iPhone iteration. Apple retail is separating walk-in customers from those with pre-order reservations, as per usual. 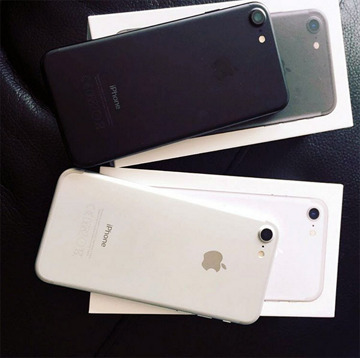 Apple is launching iPhone 7 and 7 Plus in 29 countries, including Australia, Austria, Belgium, Canada, China, Denmark, Finland, France, Germany, Hong Kong, Ireland, Italy, Japan, Luxembourg, Mexico, Netherlands, New Zealand, Norway, Portugal, Puerto Rico, Singapore, Spain, Sweden, Switzerland, Taiwan, UAE, the UK, US Virgin Islands and the U.S.
iPhone line at Apple's Union Square flagship in San Francisco. 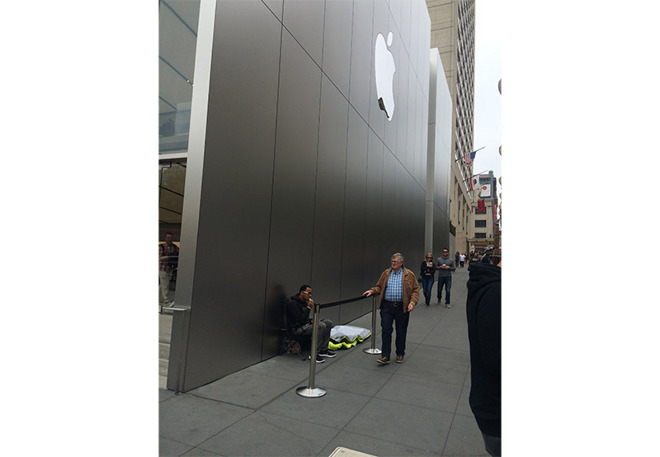 Back in the U.S., customers began queuing up at Apple brick-and-mortar stores as early as Sunday. 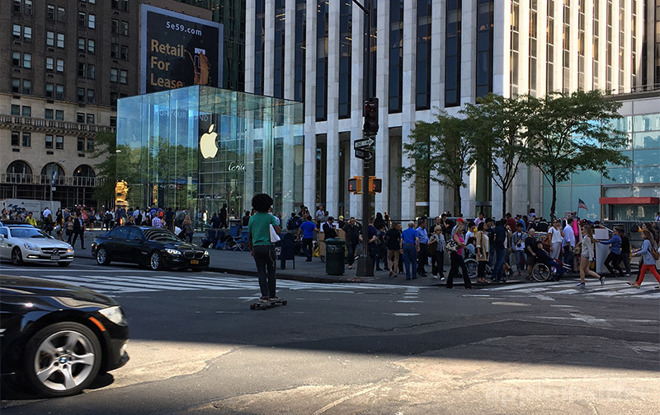 More recently, line-waiters descended on the Fifth Avenue store in New York, as captured by AppleInsider reader Ryan. Much like the past few years, iPhone faithful are camped out in beach chairs, sitting on the sidewalk behind a cordon set up by Apple employees. For now, this year's launch lacks sleeping bags. 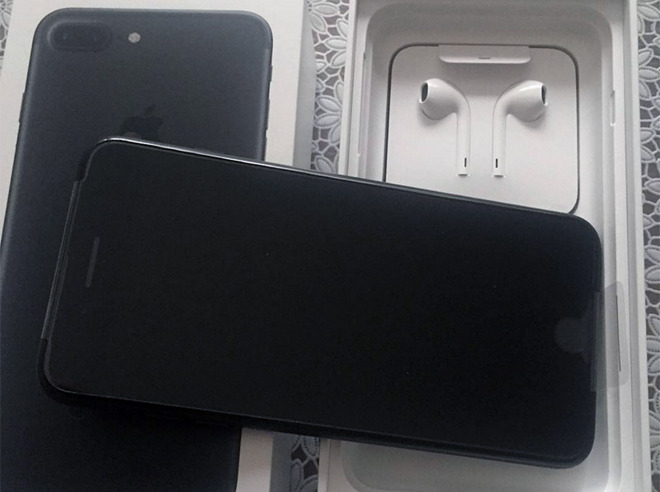 In a rare statement regarding iPhone launch supply, Apple on Wednesday said initial stock of all iPhone 7 Plus and jet black models had been depleted, meaning walk-in customers can only select from certain 4.7-inch iPhone 7 versions. 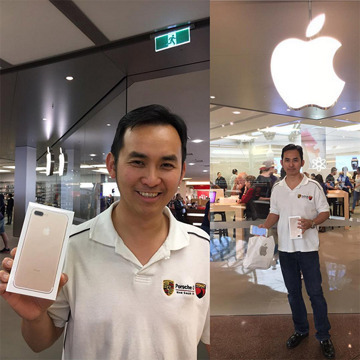 According to The Australian, first customers waiting in line to purchase an iPhone 7 Plus from a Sydney Apple retail outlet came away with iPhone 7 models instead.